More gas, less profit and lean spending plans are framing the first quarter of the year for Marcellus gas producers, showcasing the impact of Appalachia’s ongoing shale gas glut. Consol Energy Inc. and Range Resources Corp. — two of the region’s top producers — each said in quarterly earnings reports Tuesday that low commodity prices cut into profits despite record production. Both are looking to big production from Marcellus and deeper Utica shale wells — Range touted record levels of production from wells in Washington County — and new deals with customers to help get them through the price squeeze. That dynamic is echoing through the shale fields as companies find more ways to extract gas more cheaply, said Matthew Miller, an energy analyst with S&P Capital IQ, based in Denver. Fort Worth-based Range, which has a regional headquarters in Cecil, reported $27.7 million in net income, or 16 cents per share, for the first quarter, a 15 percent decrease from the 32.5 million, or 20 cents per share, in the quarter last year. Cecil-based Consol reported $79 million in net income, or 34 cents per share, in the first quarter of 2015, a nearly 32 percent drop from the $116 million, or 50 cents per share, it recorded in the quarter last year. Production soared for both companies. Consol pulled 48 percent more gas from the ground. 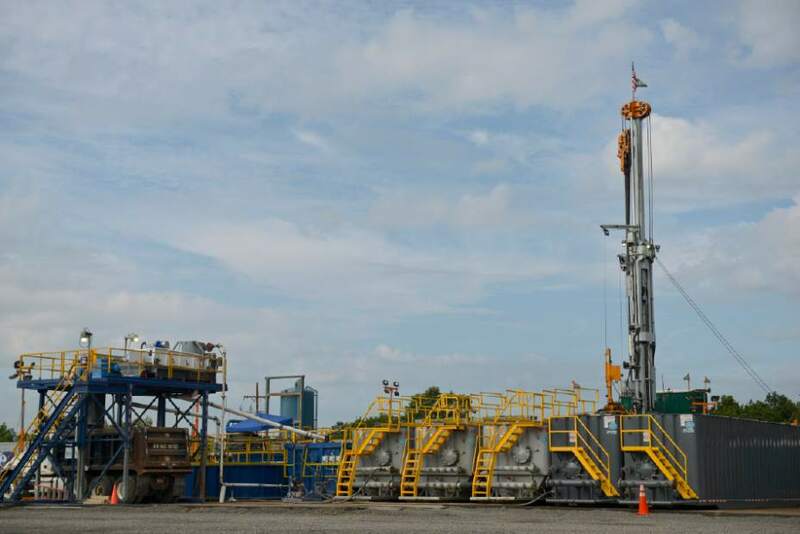 It plans to expand its Utica drilling this year with more wells in Ohio, Pennsylvania and West Virginia set to come online in the second half of the year. It expects to increase production by 30 percent this year. 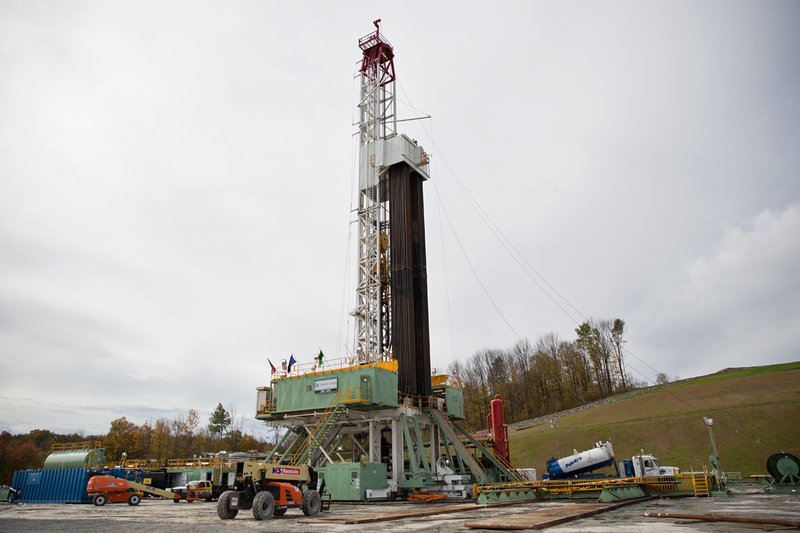 Range also is expanding its Utica development in Washington County, where this month it brought online a well that it called the highest-producing in the Marcellus. Range’s total gas production increased by 26 percent over the quarter last year and revenue was $462.6 million, up slightly from $457.3 million last quarter. 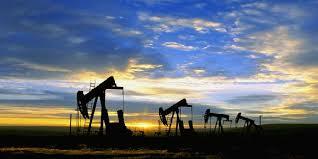 It aims to boost gas production by 20 percent year over year. The Mariner East pipeline project, part of which will come online this year, will help carry natural gas liquids such as propane to market and provide some relief, Range CEO Jeff Ventura said. The company recently signed an agreement to sell more liquefied natural gas overseas to an unspecified buyer. “The oversupply of natural gas and (natural gas liquids) in Appalachia have created a challenging price environment, but we see signs of improvement coming, and until then, our hedges help to improve financial results,” he said. 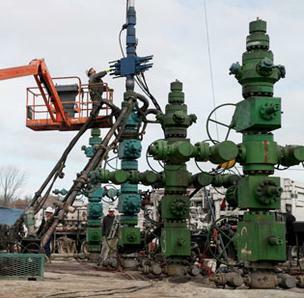 The cost of Utica wells will be critical for Consol, Range and EQT, said Neal Dingmann, an energy analyst at SunTrust Robinson Humphrey in Houston. “(It) is certainly going to be a nice catalyst for all three of those,” he said. Utica’s higher gas pressures might help boost profits but could contribute to Appalachia’s glut that is depressing prices, Dingmann said. 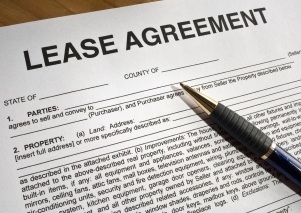 “There’s still investor cautiousness about continued oversupply,” he said. Over the past two months, Consol cut jobs across its shale operations and pared $65 million in administrative costs and nearly $85 million of drilling service costs when compared to 2014, according to the company. The company cut its drilling spending plan by $380 million, or 30 percent from last year. It expects to spend $920 million, down from $1.3 billion last year. Revenue from Consol’s coal mines, which accounts for more than half the company’s revenue, declined to about $497 million from $535 million. The company produced 8.3 million tons of coal in the 2015 first quarter, a slight increase from 8.1 million tons mined in the first quarter last year. The company plans to spin off its Pennsylvania mines into a publicly traded partnership in the next few months. Katelyn Ferral is a staff writer for Trib Total Media. She can be reached at 412-380-5627 or kferral@tribweb.com.